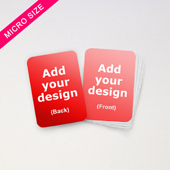 Customizable on all cards (up to 612 per deck) on both front and back. 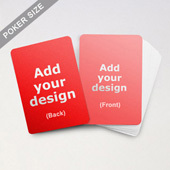 Cards do not contain standard playing card numbers (Ace to King). 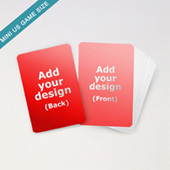 Each card can be customized individually as required. 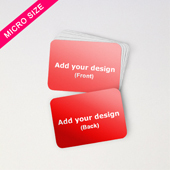 If our standard cards don't fit your requirements and you have specific specifications that you need such as custom card sizes, shapes, number of cards, foil stamping, embossing, holographic, gold gilt edged, etc, we can manufacture it for you. 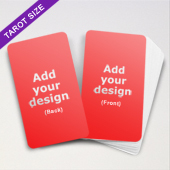 Our custom cards comes shrink wrapped as standard and comes in decks of up to 520 cards all individually customized or any way you want. Are you developing a game? We also do complete custom decks (e.g. 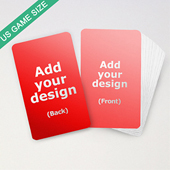 card sizes, hot & foil stamping, embossing, spot UV, etc) and board game development & packaging. Chances are, if you need it, we can do it! 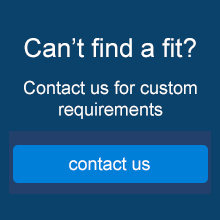 Speak to our team today! 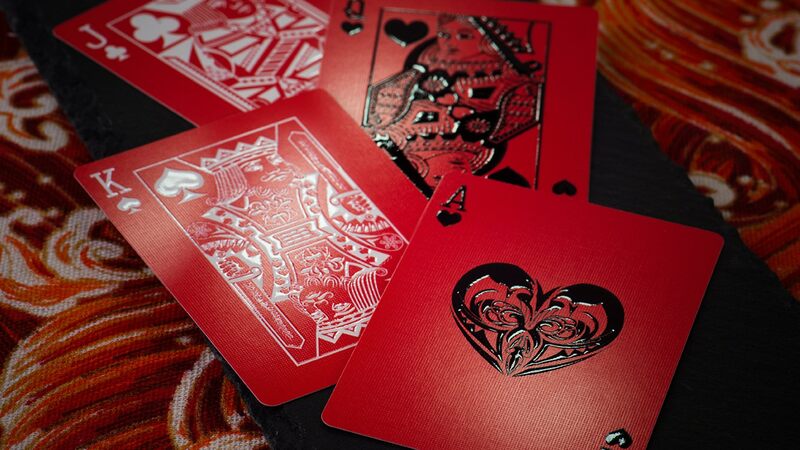 Unique Japan-inspired deck of cards produced using state of the art high-gloss precision print & production technology.